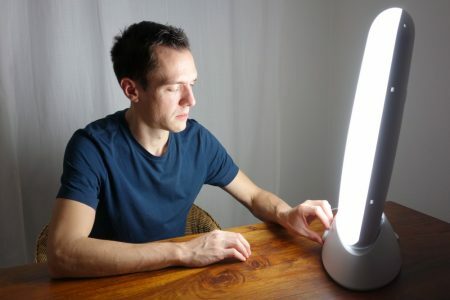 A study by Dorothy K. Sit and colleagues published in the American Journal of Psychiatry in 2017 found that delivering bright white light therapy to patients with bipolar depression between the hours of noon and 2:30pm improved their depression compared to delivering inactive dim light, and did not cause mood switches into mania. The study included 46 patients with moderate bipolar depression, no hypomania and no psychosis. The active therapy group was exposed to broad-spectrum bright white fluorescent light at 7,000 Lux while the inactive group received dim red light at 50 Lux. Both groups were instructed to sit 12 inches from the light and face it without looking directly at it. The therapy began with 15-minute afternoon sessions and increased to 60 minutes per day by 4 weeks. Participants were assessed weekly. Remission rates increased dramatically in the active group beginning in the fourth week. At weeks 4 through 6, the remission rate for those in the active bright light group was 68.2% compared to only 22.2% in the dim light group. Mean depression scores were better in the treated group, as were global functioning and response rates. Some participants were taking antidepressants concurrently, and these participants were evenly distributed across the two study groups. 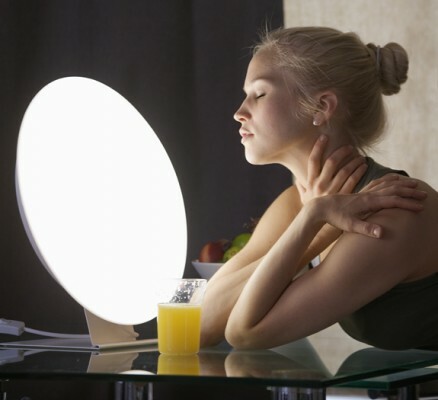 An earlier pilot study by the same researchers had found that bright light therapy delivered in the morning was followed by some hypomanic reactions or bipolar cycling. The midday sessions did not cause any mood switching. 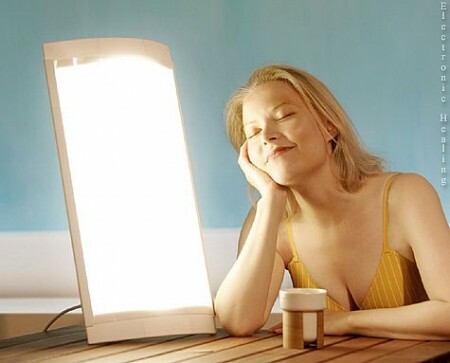 Bright light therapy is often used to treat seasonal affective disorder (SAD) using a 10,000 Lux light box. This study took place mostly during the fall and winter months. Editor’s Note: Bright light therapy is generally safe and boasts a high remission rate. Light boxes can be acquired without a prescription and are portable and easy to use. Midday light may have the best results and the least risk of provoking a mood switch into mania. The same type of high-intensity light therapy used to treat seasonal affective disorder (SAD) and as an adjunctive treatment for non-seasonal depression has been found to boost testosterone and improve sexual satisfaction in men with low libido. In a study by Andrea Fagiolini and colleagues, men with low sexual desire or trouble getting aroused were exposed to the high intensity light (10,000 Lux) for a half hour upon waking. Compared to men who used a lightbox that filtered the light to only 100 Lux, men exposed to the high-intensity light for two weeks showed increased testosterone in the blood and reported greater sexual satisfaction. Testosterone levels increased from around 2.1 ng/ml to 3.6 ng/ml in the high-intensity light group. (There were no significant changes in the comparison group.) Light therapy is quite safe for people without eye problems. Fagiolini explained that in the Northern hemisphere, testosterone production declines from November to April and then rises again through the spring and summer, peaking in October. 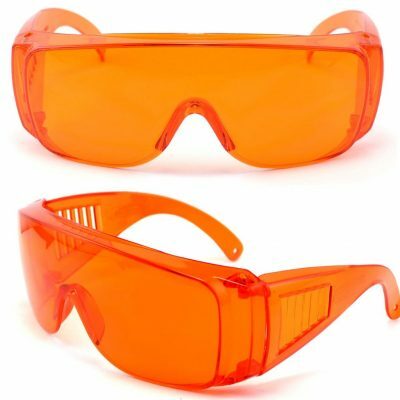 He suggests that the light therapy mimics the effect of summer light on the body, perhaps by inhibiting the pineal gland, which secretes hormones. Fagiolini and colleagues hope to replicate the study with a greater number of participants and to determine how long the results may last.The study of 38 participants was presented at the 29th Congress of the European College of Neuropsychopharmacology in 2016. A recent study of 93 adults with bipolar disorder suggests that midday bright light therapy can be an effective adjunctive treatment for bipolar depression. The study by Dorothy Sit and colleagues was presented at the 2015 meeting of the Society for Biological Psychiatry. Participants had been diagnosed with bipolar I or II disorder, were in a current episode of depression, and were taking stable doses of mood stabilizing medication. They were randomized to receive either 7000-lux broad spectrum light for 45 to 60 minutes each day for six weeks or 50 lux dim red light. 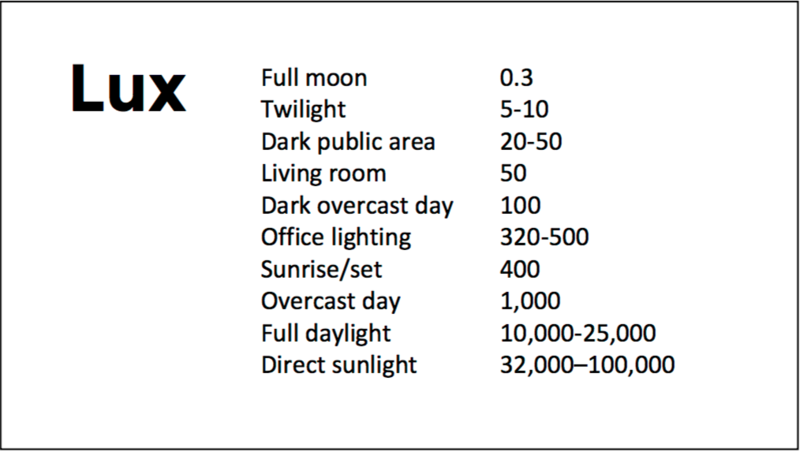 The comparison was dramatic: remission rates were 56.5% among those exposed to the 7000-lux light, and 14.3% among those who were exposed to the dim light. Those who received the bright light also reported better sleep quality and less suicidality. Editor’s Note: These results are striking and raise the issue of whether midday bright light is more effective than early morning bright light, the usual recommendation for seasonal affective disorder (SAD) and other forms of depression. 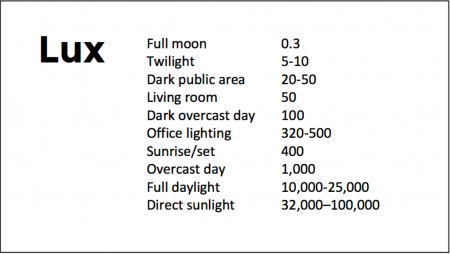 Until comparative studies are available, using midday light may be the way to go.